Ito Miura and Makoto Amano want to be actors one day. 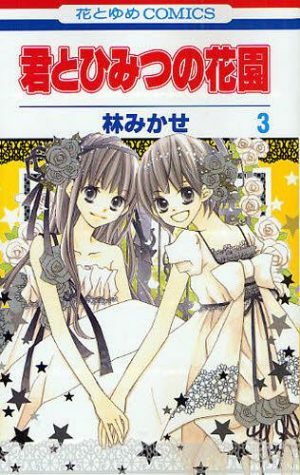 The two girls become fast friends and they both help each other with their goals despite being as different as day and night; Ito is a tomboy, while Makoto is a sweet feminine girl. Or not quite, as Ito discovers during the rehearsals for Romeo and Juliet where she will play Romeo opposite Makoto’s Juliet. As the story continues, we follow a very sweet story of romance and family conflict surrounded by some interesting gender plays. 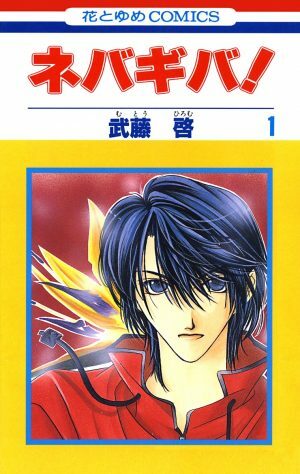 If you have read this manga, you’re probably familiar with the old tropes of characters that have to pretend to be their opposite gender and the comedy and drama that it brings into their lives. 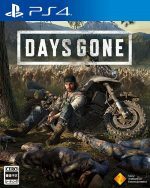 So here are 6 more titles you might enjoy! Hikaru is completely tired of her school life. Followed by gossip, bullying and mean classmates, she decides to change schools and worry about just blending in with the crowd until she finishes high school. 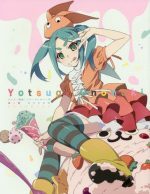 But all her plans come to a halt when she realizes that her roommate in the new school is none other than the idol Izumi, one of the most famous singers in the country. 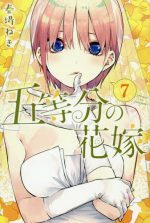 Things get even more complicated when she figures out Izumi’s biggest secret: that she is actually a boy, who is only crossdressing for his career. Most of the comedy here comes from the fact that Hikaru really, really doesn’t want to get involved in Izumi’s drama. But once she knows his secret, then she has to suffer through blackmail and backstabbing friends just to help him keep his identity. The most interesting thing here is how the relationship between Hikaru and Izumi develops, as well as Izumi’s reasons to crossdress and work as a model/idol, which are definitively not the usual ones. 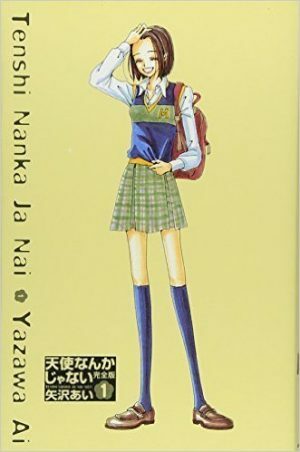 If what you like are good family relationships and interesting school scenarios, Tenshi Ja Nai is just for you. Young Yukari Fujimaru only has one wish: To get a steady job and a steady paycheck. Now, that may sound like a very strange dream for a sixteen year old to have, but since her father tends to try a lot of quick “get rich” schemes, it’s not that rare. At the same time, she has a magical talent no one shares: she can see wings on the back of people who have the potential to become a star. And her classmate Ryoko Katsuragi has those wings. Things get really complicated when Yukari discovers that Ryoko is in fact, Ryo, a boy in disguise, and even more complicated when Yukari’s dad just up and leaves her alone. 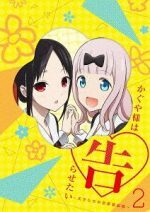 Penguin Kakumei diverges from other gender bender comedies in that there’s more than one character that is forced to gender bend, and of course, in the reasons that surround the charade. Yukari’s magic also comes into play more than once, as she has to find more talents for the company where Ryo works, and keep her secret and Ryo’s secret from their talented roommate Ayaori. 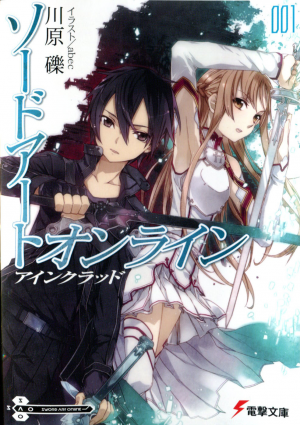 In the sense of intrigue and secrets, Penguin Kakumei is the manga for you. Mothers just want their sons to succeed. And Japanese mothers sometimes take this to the extreme, as is the case of Asuka Masamune’s mother, who, upon being left by her husband for another man, has decided that her son will be the manliest man in Japan. Thus, he has to be the best at Kendo, Judo, and every manly activity around. 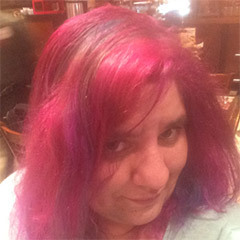 On the other hand, he still likes sewing, baking, and reading Shoujo. But he keeps it in secret, due to his mom’s education. 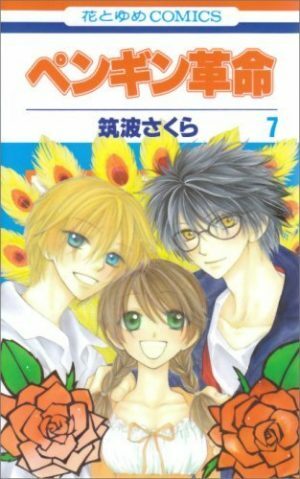 But it’s when he meets Ryo Miuyakozuka, a girl who loves cute things, but is also a little tomboyish, that things really change for him. So now, he has to struggle with his two sides and wonder if he can actually accept himself as an “otomen” (from ‘Otome’ -meaning maiden-, and ‘men’ as in, well, men). 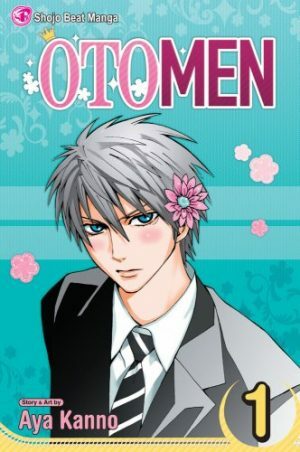 Unlike the other manga here, Otomen doesn’t have many crossdressing scenes, as Asuka is not really interested in that. However, it has a lot of questioning and criticizing of gender roles, in particular, strict gender roles that make kids feel constricted and unable to express themselves the way they want. 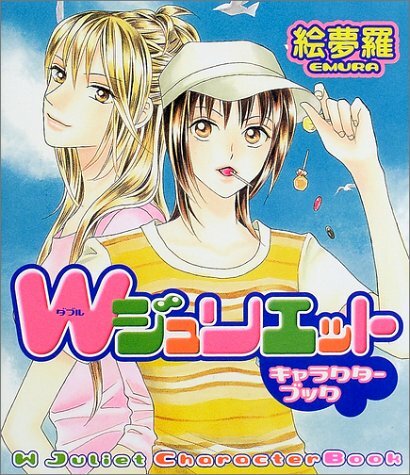 Otomen is an interesting parody of many shoujo tropes, not only in the main story, but also with the manga that later Asuka starts writing and drawing, Love Chick. 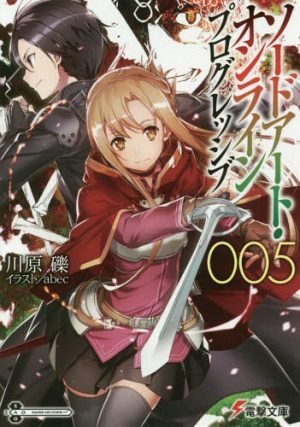 Any Manga Like W-Juliet ? Everyone says that high school student Kiri Minase was blessed by genetics. 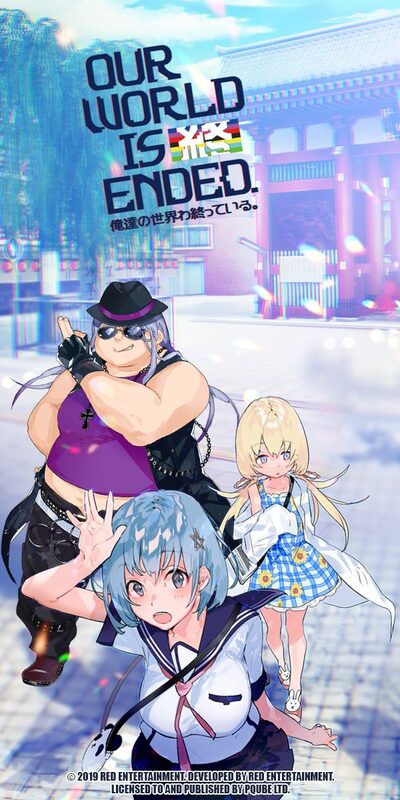 Every girl in the area has confessed their love to them; problem is, Kiri doesn’t think that looking like her dad -a famous model and idol- is an advantage, as she wants to be more feminine. To make matters worse, she’s in love with her neighbor, the feminine-looking Tohya Enishi, who manages to get a contract in the model agency that Kiri’s mother manages. In order to be able to get close to him and maybe show him she can be a pretty princess, she decides to become a model too, but her mother tells her that she will only agree if Kiri pretends to be a male model named “Tatsuki”. Never Give Up! Takes the “crossdress for the sake of the family” trope and gives it a new twist. It also gives the main character a bigger support group that knows her secret, and thus, a bigger risk if said secret comes to light. There are some interesting turns in the story, and both Kiri and Tohya have to deal with what is expected of them due to their appearance, rather than their true gender identity. 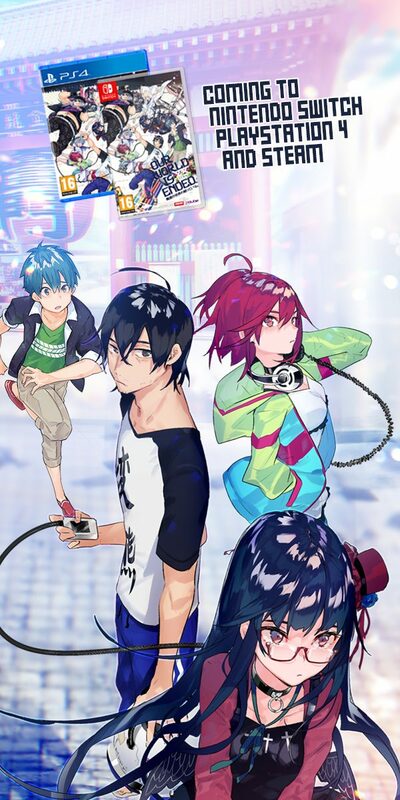 This makes the comedy have a very good edge that may make it more enjoyable to readers who don’t want a shoujo with a happy world where everything is somewhat easy for the main couple. Aya Fujii loves ballet. No, she breathes ballet, as it’s her absolute passion. But after an injury that makes her retire for a year, she loses her confidence to step on the stage. It is not until she watches the male ballet troupe COOL, that she realizes she still has passion for the art itself, since she not only admires the energy and talent of all the dancers, but she also falls in love with the main dancer, Akira Hibiya. Impressed with his grace, Aya wants nothing more than to dance with him. Unfortunately, since many girls have tried to be with him for his good looks and they can’t dance, he doesn’t pay attention to fangirls. But Aya is not going to give up easily, so she decides to enroll in COOL as a male dancer, learning a lot about the art and herself in the process. 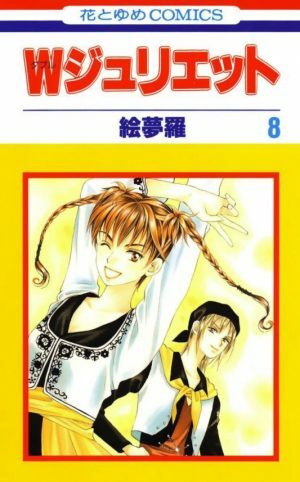 Tenshi no Kiss, or Forbidden Dance, is a beautiful short manga that takes more time to show the art of ballet –a difficult task in a silent medium- than anything else, but still gives us a good reason for the gender play, and one that also spotlights the differences and injustices within the division of genders in the arts. An amazing manga for anyone who loves ballet. There’s nothing that Natsu wants more than being a pretty girl that is popular with the boys. Unfortunately, her family consists of mostly boys, so she was raised as one. This makes her too intimidating for most guys in her school. So she decides to change schools to an all-girls school, hoping that she can learn to be more feminine there. Her roommate, Huzio, is not only pretty, but so feminine that Natsu immediately nicknames her Princess. 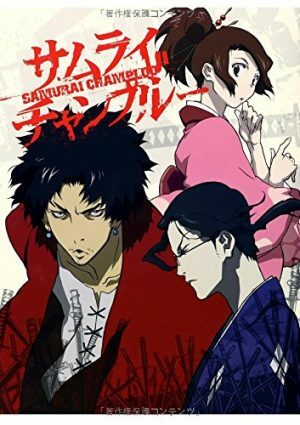 In fact, Huzio is all that Natsu wants to be; and this makes it more heartbreaking when she finds out Huzio’s secret: He’s a boy who is in the school training so he can take over his family’s kabuki troupe. 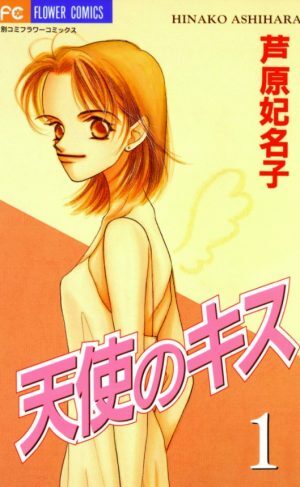 Kimi to Himitsu no Hanazono takes an interesting approach to the “Guy pretends to be a girl” trope, in the sense that Huzio is not really doing it completely because he wants to, and that his personality changes completely when he is out of his costume –that is not very often, and usually just around Natsu. We also have a girl who is terrible at acting feminine. She doesn’t crossdress, and is not expected to teach Huzio how to be a boy, but instead benefits from his lessons in femininity. This actually makes for a very interesting dynamic between the two characters, and despite how short the story is, it’s very enjoyable. There has been a lot of discussion about gender and gender roles lately, and sometimes those discussions turn a bit controversial. But manga sometimes can take hypothetical scenarios and show us little by little how they affect the individual. While none of the manga on the list get really dramatic or controversial, they all share the same message: Be yourself and don’t let other expectations rule your life. They’re all stories of inspiration that will make you laugh and cry as you follow the main characters through their challenges. 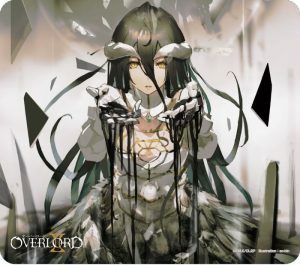 We’d love to know your thoughts of these manga, as well as any others you know with similar surprising twists that you have loved, so please let us know in the comments.